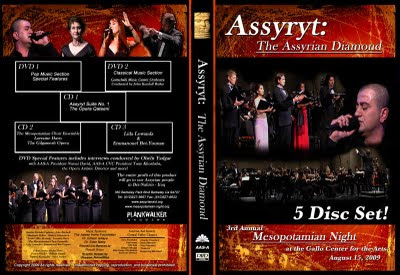 Mesopotamian Night 2009 DVD / CD is now available for sale. The retail price is $30. This a perfect holiday gift. 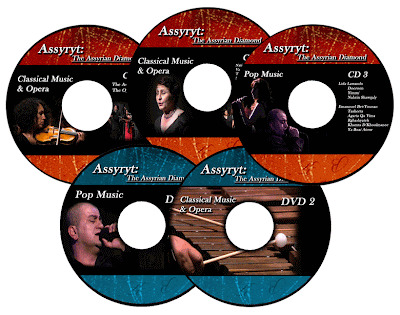 The proceeds from the sales of this product directly goes into general funds of AAS-A which are used to support Assyrian causes in Iraq and else where.